Zinc deficiencies are rare, but you'll get an extra boost from foods fortified with zinc oxide, and if you still need more, a supplement containing zinc arginate might be appropriate. Zinc can become toxic, and you may have an underlying medical condition that needs treatment, so talk to your health care provider before taking zinc supplements. Zinc is a naturally occurring element and a mineral your body needs to maintain health. Almost 100 enzymes rely on zinc to perform their vital biochemical processes. It contributes to the structure of protein, regulates genetic material and plays a role in the natural cycle of cell death. Zinc is essential for a healthy immune system, nerve functioning and the release of some hormones. A deficiency in zinc impairs growth and interferes with neurological development. Zinc compounds also have diverse commercial uses. You’ll find them in everything from shampoo, toothpaste and deodorant, to paint, batteries and steel plating. When zinc oxide is mixed with iron oxide, the result is the calamine used in lotions to stop the itching from bug bites and skin rashes. Zinc oxide, also called zinc white, is a mixture of zinc and oxygen that forms a white powder. Zinc oxide is used as an antiseptic in ointments and to treat skin conditions, such as diaper rash, dandruff and skin rashes. It forms a barrier that blocks UVA and UVB radiation from the sun. It’s also not absorbed by the skin, which makes it a great sunscreen and explains those smears of white cream frequently seen on the noses of lifeguards. 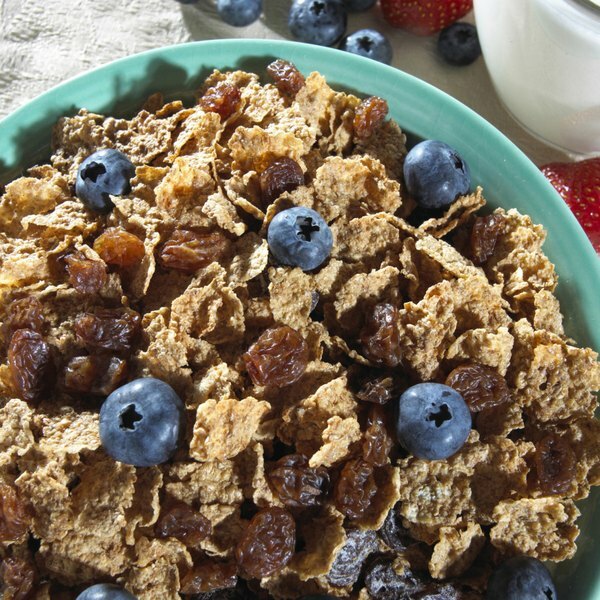 Some foods, such as ready-to-eat breakfast cereals, are fortified with zinc oxide. A form of zinc used in supplements, zinc arginate consists of zinc that’s chemically combined with the amino acid arginine. While this provides some of the amino acid, its primary role is to improve the absorption of zinc. Arginine helps dilate blood vessels and has been shown to improve atherosclerosis, coronary artery disease and peripheral vascular disease. Your body normally makes its own arginine, but you'll also get it from proteins, nuts, cereals, sesame seed and sunflower seeds. The best way to obtain zinc is through your diet. Shellfish, beef, dark meat from turkey and chicken, eggs and milk are good sources that maximize absorption. Arginine is generally tolerated without any side effects. However, it can cause diarrhea, nausea, gastrointestinal problems, hives, a rash or irritation of the veins. Talk to your physician before taking supplements with arginine if you have a bleeding disorder, diabetes, low blood sugar or kidney disease. Zinc toxicity is rare, but adults should not have more than 40 milligrams daily from combined food and supplement sources. You should not use products containing zinc oxide if you’re allergic to zinc, dimethicone, lanolin, cod liver oil, petroleum jelly, parabens or mineral oil.